Take a peek inside The Four Horsemen here. Bon Appetit looks inside "The Four Horsemen, James Murphy's Minimalist (And Homey) New Wine Bar" . The Architect's Newspaper speaks with Ole Sondresen about Kickstarter's headquarters. Read the full article here. Learn more about OSA's Sands Point House here. Designboom takes a tour of OSA's Sands Point House here. OSA will be discussing its project for Kickstarter at the Urban Green Council's panel discussion "Biophilia: Transforming Industrial Spaces" on Thursday May 14th. Visit the event page here for registration and more information. Take a look inside OSA's Ditmas Park renovation here on Aftonbladet. Architectural Digest names Kickstarter's HQ as one of the best designed tech offices. Read more here. 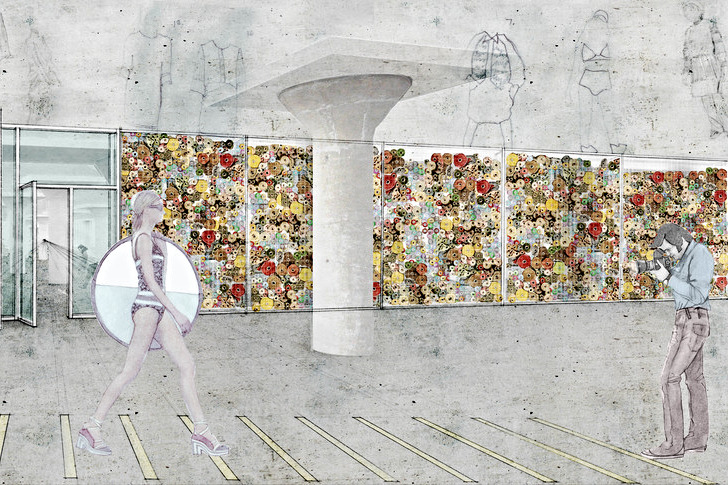 Architectural Digest speaks with Ole about our new project for a manufacturing hub in Sunset Park. Read the interview here. Learn about OSA's upcoming project with Manufacture NY in the December 4th issue of WWD: NYC to Invest $3.5M in Fashion Incubator in Brooklyn. 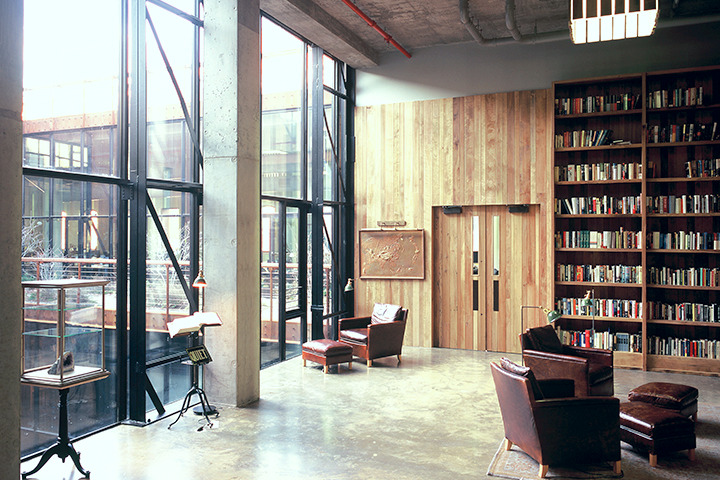 Curbed New York goes "Inside (and Atop) Kickstarter's Greenpoint Headquarters." Read about OSA's award-winning design for Kickstarter's new offices in the November 2014 issue of Wallpaper*. A tour of Kickstarter will be given on Thursday October 9th as part of this year's Archtober Festival. Tours of Kickstarter's new Greenpoint offices will be give on Saturday October 11th 2014 as part of the city's annual Open House New York event. Information and reservations are available here.